July is one of the most abundant months for PYO and foraging. As the strawberry season ends so the raspberry season begins! Vividly pink, juicy, fresh raspberries are a real late summer treat. Long Summer days in the UK help produce the most delicious berries. Get yourself down to one of my recommended PYO spots to sample some of the best raspberries in the country. 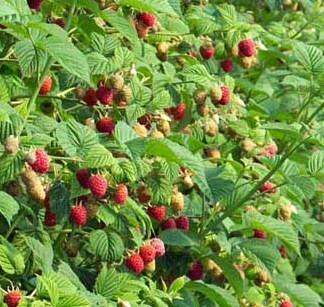 Top tip – as with strawberries – sometimes you can buy ‘jam’ raspberries which are cheaper as they don’t look so pretty. Yet they make gorgeous purées served with yoghurt and are delicious in smoothies. Beetroot is an underrated vegetable that you usually find pickled in supermarkets. 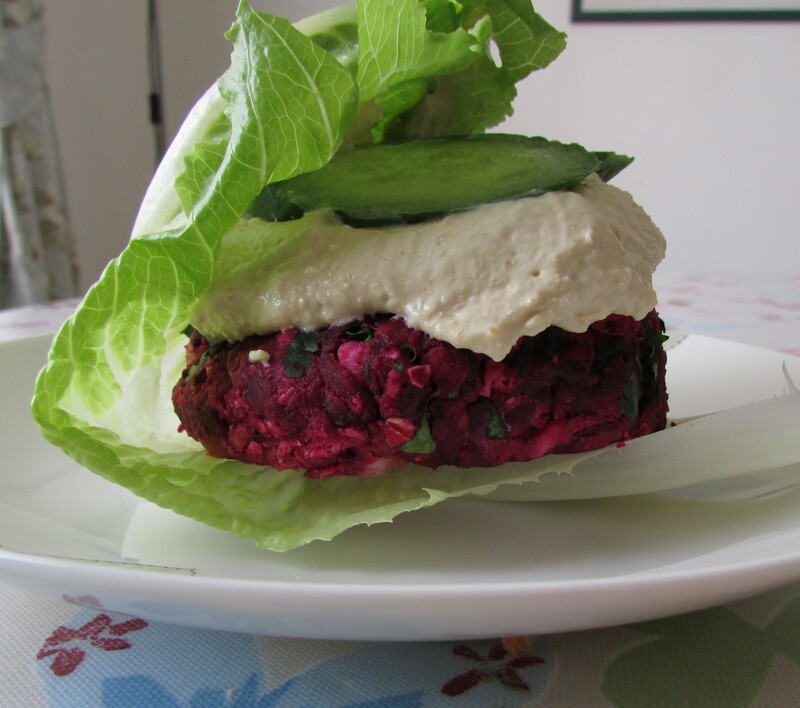 Yet this earthy sweet and vibrant purple root is delicious grated in the coleslaw, made into a feta and beetroot burger (recipe here) and even in Chocolate beetroot fairy cakes (recipe here) using the flesh to colour the icing a luscious pink. You all must have seen cherries being sold at the side of the road. Don’t miss out, you can get some real bargains, and they are juicy and sweet at this time of the year. Why not head down to Q Gardens in Steventon, nr Abingdon and pick your own. 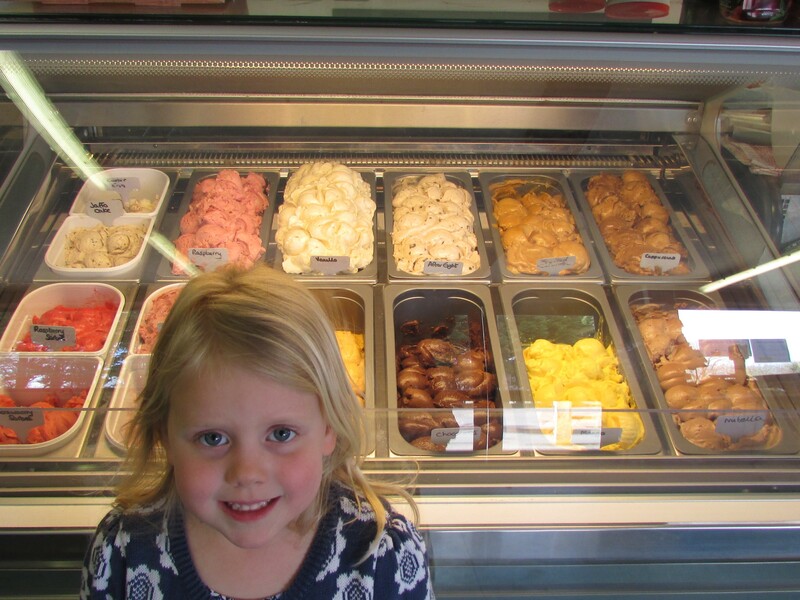 The also do home made cherry ice cream for a real treat! Look out for early blackberries. They start to juice up around now and make beautiful jam or blackberry and apple pie – yummy! Elder-flowers are also in season and you can make a fragrant and refreshing cordial for next to nothing by steeping the flowers in sugar syrup for 24 hours (recipe to follow). 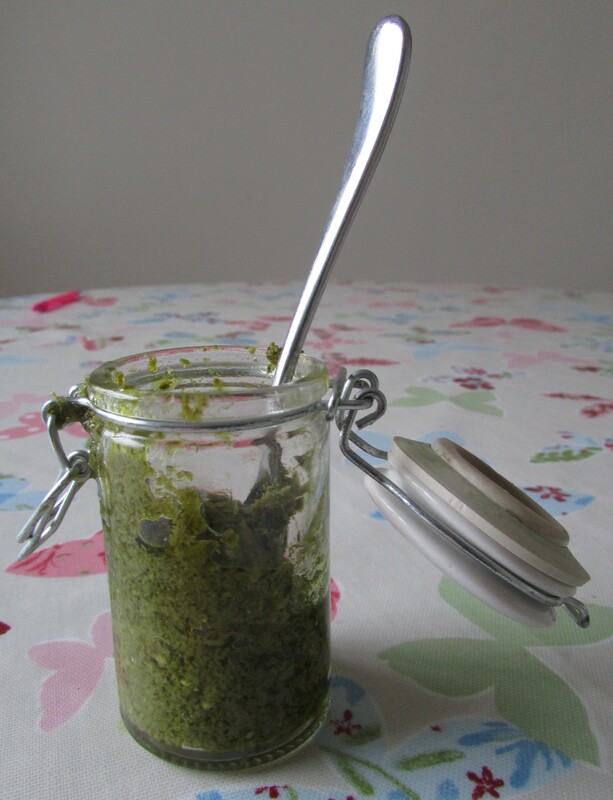 Don’t forget to pick wild nettles and dandelion leaves to make your own iron rich pesto, sauté them in garlic and olive oil, or use them as a replacement for spinach in saag aloo – delicious! 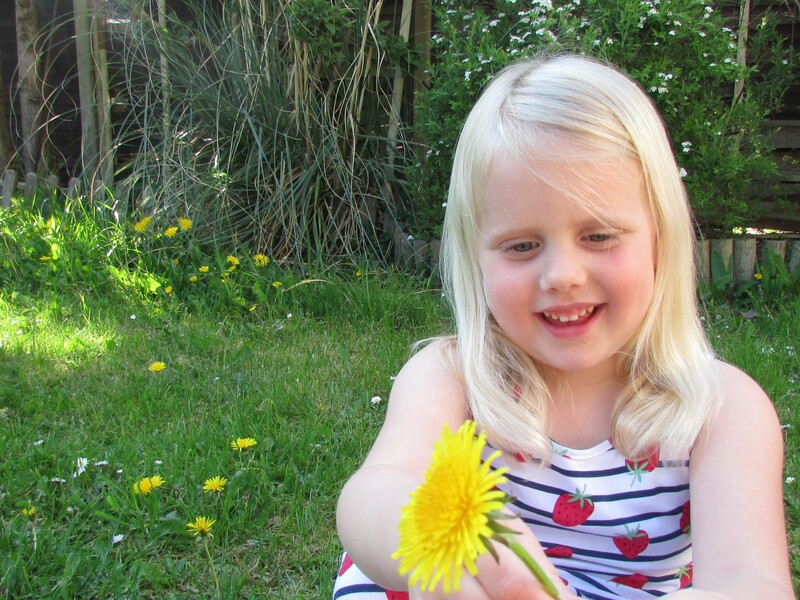 Have you been enjoying the pickings of July? I’d love to hear what you’ve been up to. Please drop me a line or leave me a comment. This entry was posted in Blog posts, Deals on local produce on July 25, 2015 by carolinementzer.